The Hudson River played an important role in Edward Hopper’s emotional and artistic development. Growing up in Nyack, NY, he had a view of the river from his bedroom window and he spent many hours at the village docks and shipyards, sketching and watching the building and rigging of boats. As a result of his love of the river, boats and waterscapes were a common subject in his art throughout his career. This exhibition documents the work of renowned artists who lived and worked along the Hudson River during Edward Hopper’s lifetime (1882-1967) and reveals the change in artistic sensibilities and the evolving riverscape during those years. The exhibition includes the work of Reynolds Beal (1866-1951), Joseph Biel (1891-1943), Clarence Kerr Chatterton (1890-1973), Julian O. Davidson (1853-1894), A.B. Davies (1862-1928), Dorothy Deyrup (1908-1961), William Fisher (1891-1985), George Grosz (1893-1959), Lena Gurr (1897-1992), Bertram Hartman (1882-1960), Robert Henri (1865-1929), John Henry Hill (1832 -1922), Henry Charles Lee (1864-1930), Alzira Peirce (1908-2010), Ruth Reeves (1892-1966), Frank Knox Martin Rehn (1848 -1914), Hal (Harry) Robinson (1867-1933), Fred Pansing (1844-1912), and Bayard Henry Tyler (1885-1931). ​The exhibition is curated by Mark Waller. ​Renowned photographer David LaChapelle exhibits six large-scale photographs from his Gas Stations series. 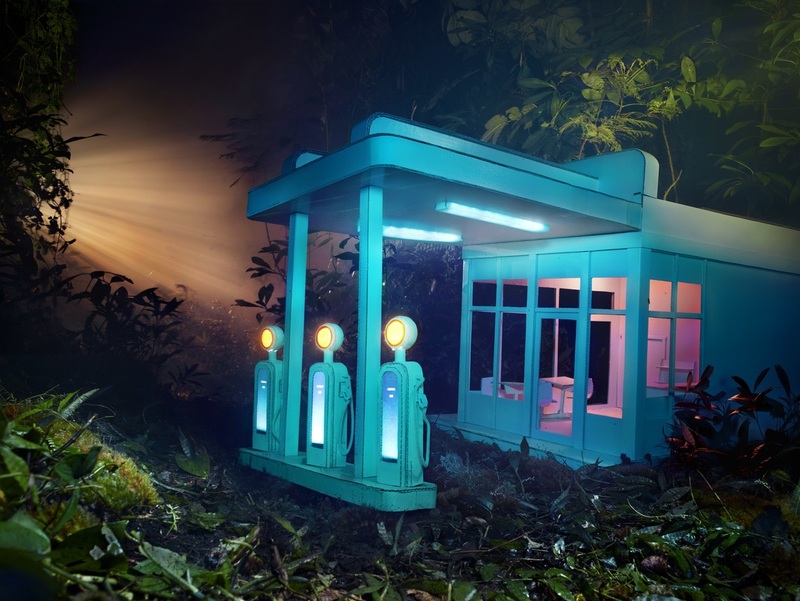 Inspired in part by Edward Hopper's painting Gas (1940), LaChapelle created scale models using common, found objects, which he then photographed on location in the rainforest of Maui. The natural landscape of the rainforest, itself is a source of fuel and regeneration, overtakes the fabricated structures of the gas stations and assumes a destructive role as well. The work is a commentary on our reliance on fossil fuels and, as he says, "the absurdity of our attempts to harness nature." Born in Hartford, Connecticut, in 1963, LaChapelle moved to New York City as a teen to pursue his passion for photography. There he met Andy Warhol, who gave him his first job at Interview Magazine. LaChapelle gained notoriety for his celebrity photographs, films, music videos, and commercial work before returning to his roots in fine art photography. For his recent work, LaChapelle draws on popular culture as well as the work of masters from art history, in this case Hopper and Ed Ruscha. ​His work can be found in major museums and prestigious collections throughout the world, and he has exhibited extensively at such renowned institutions as Musée D’Orsay, Paris; the Brooklyn Museum, New York; the Museum of Contemporary Art, Taipei; the Tel Aviv Museum of Art; the Los Angeles County Museum of Art (LACMA); The National Portrait Gallery, London; and the Fotographfiska Museet, Stockholm, Sweden. LaChapelle currently lives and works in Maui, Hawaii. 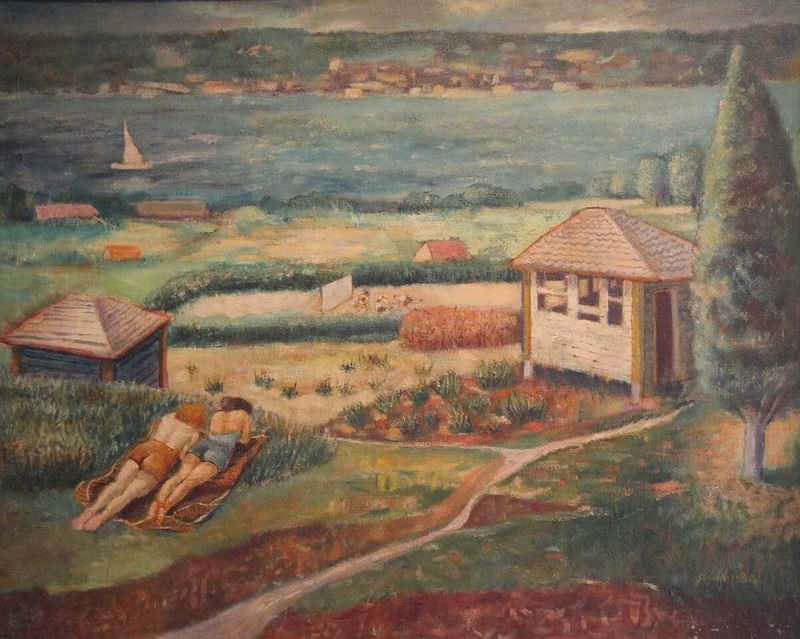 Edward Hopper House is pleased to present an exhibition of the work of Robert Natkin (1930-2010) and Judith Dolnick (b. 1934). Natkin and Dolnick were second-generation abstract expressionists whose lyrical canvases share similar color palettes, while details and expression remain individual. Natkin’s paintings feature textured planes of seemingly shifting veils of color, while luminous, floating coral-like forms inhabit Dolnick’s paintings. Both born and raised in Chicago, Natkin and Dolnick painted side by side for nearly 60 years in a shared studio. Together they opened the Wells Street Gallery in Chicago in 1957, where they exhibited their own work and also gave exposure to artists who later gained notoriety, including Aaron Siskin and John Chamberlain. They closed the gallery in 1959 and relocated to New York City, where they immersed themselves in the vibrant arts culture and where, as Dolnick says, “Everyone knew everyone.” By the late 1960s, the artists had grown disenchanted with the New York art scene and moved to rural Connecticut, where they raised their children and painted together until his death in 2010. Dolnick now lives in New York City, where she continues her creative explorations in painting. The exhibition is curated by Carole Perry. Edward Hopper House is pleased to present Where we are Standing: Contemporary Women Artists from Iran, an exhibition featuring the work of Golnar Adili, Roya Farassat, and Shabnam K. Ghazi. 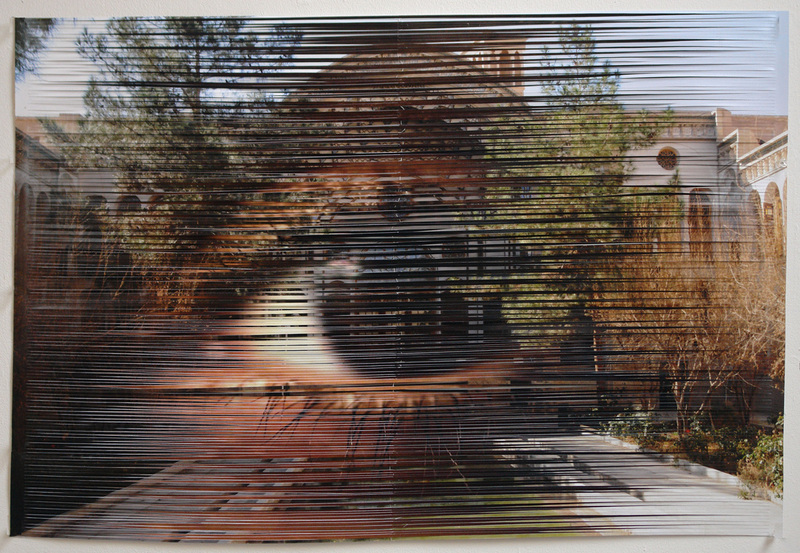 These three artists all grew up in Iran and later moved to North America (two to the U.S. and one to Canada). Although their circumstances differ, they share a strong cultural identity and a common focus on issues of gender and displacement shaped by the complex political and social landscape of their homeland. 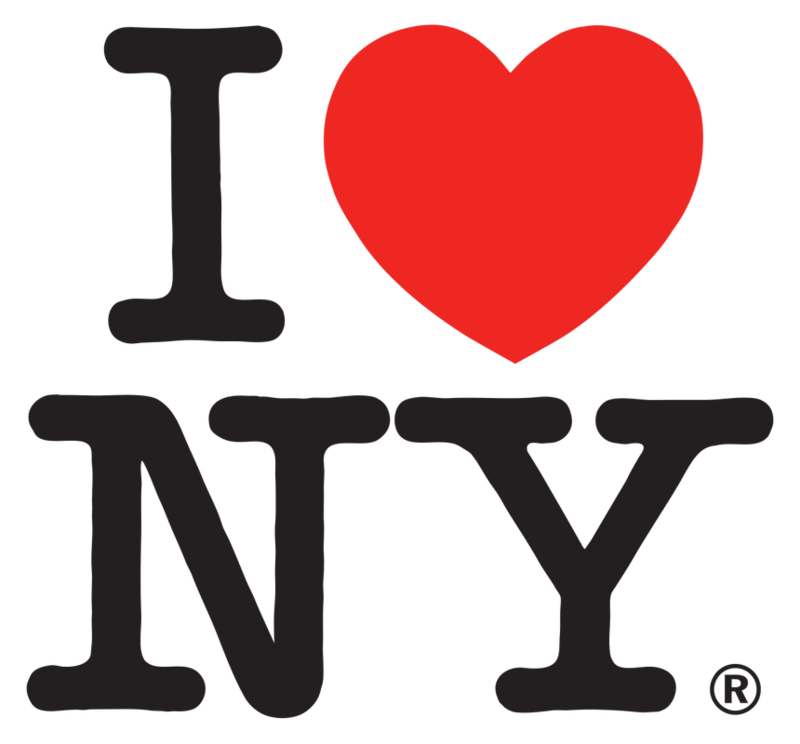 This exhibition is curated by Carole Perry and made possible with support from the Medical Offices of Manhattan and Manhattan Cardiology.